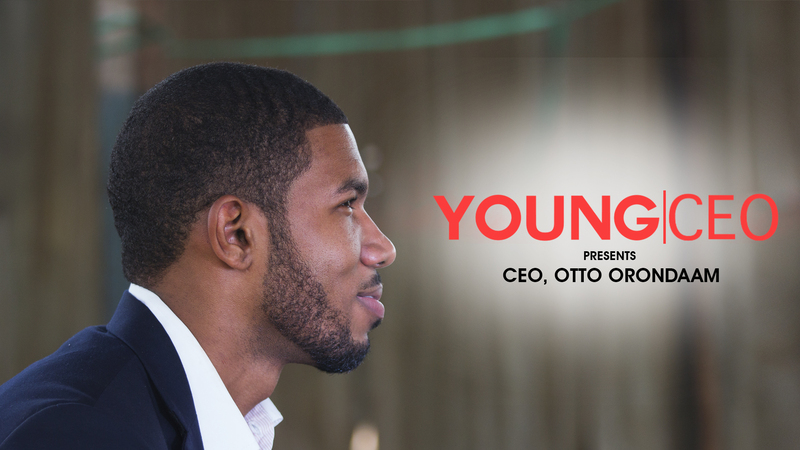 Slum To School founder, Otto Orondaam is this episode’s Young CEO. Slum To School is an organization that aims to provide access to education to children from remote, impoverished communities. 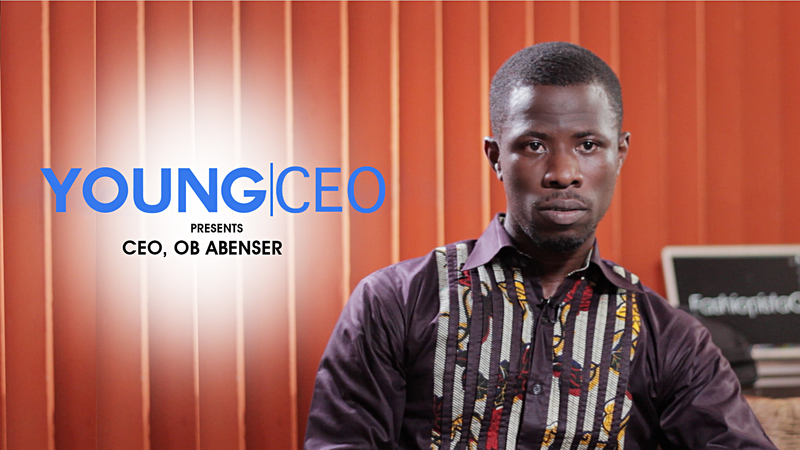 He tells us how their programs bridge the enrollment gap into schools for vulnerable children across the country.